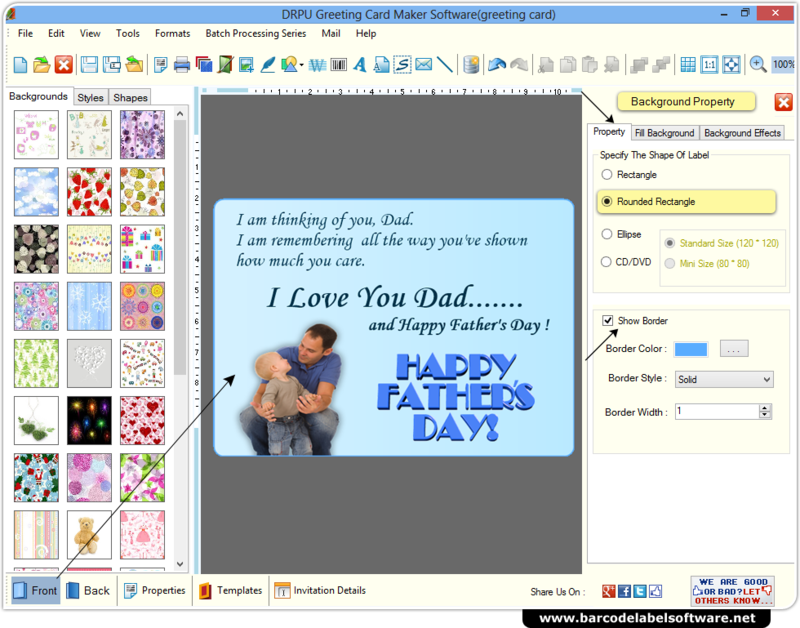 Greeting Card Maker Software creates customized greeting cards for different occasions like Anniversary, Birthday, Wedding, etc. Software is available with image designing tools (line, arc, pencil, rectangle, rounded rectangle etc.) and advanced printing option to print bulk number of greeting cards. Generate multiple greeting cards with different barcode and text value. Design greeting cards using Line, Ellipse, Pencil, Rectangle, Text, Picture, Arc, Triangle and other image designing tools. 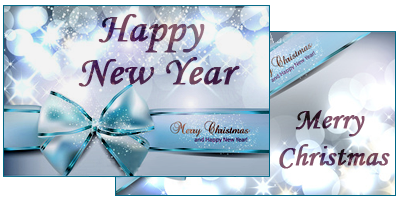 Generate greeting cards in Rectangle, Rounded Rectangle and Ellipse shapes. Facility to print designed greeting cards using advanced print settings.